The best way to lock in a remarcable raw material is the sophisticated form of packaging. That is why candles in a glass occupy a special place on our shelf. We have several types of glass. Some are designed for interiors with a special character. 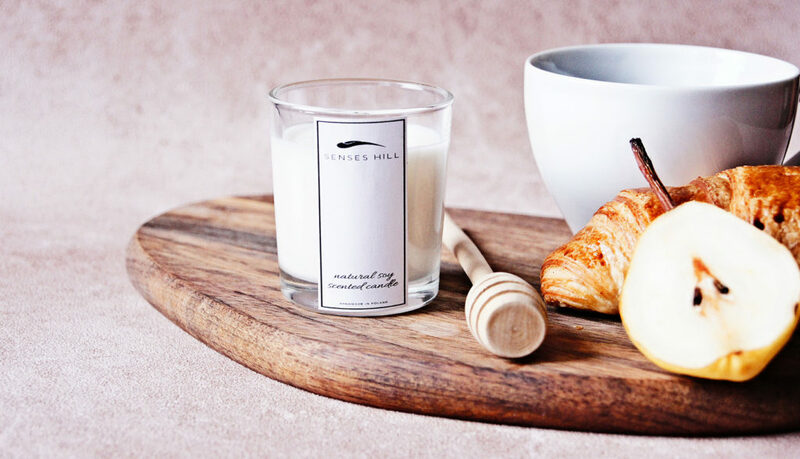 Flat candles are ideal for bathrooms or SPA salons, square enchant guests in hotels and restaurants, classic candles will create the character of your home interior. 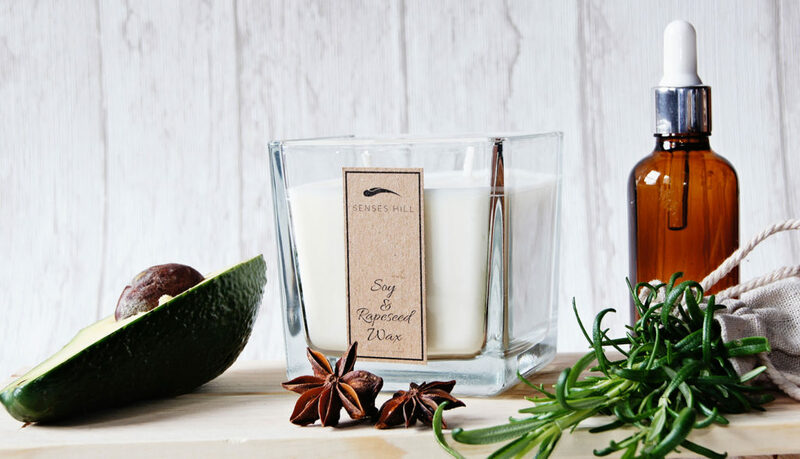 Candles in jars occupy a special place in our offer. 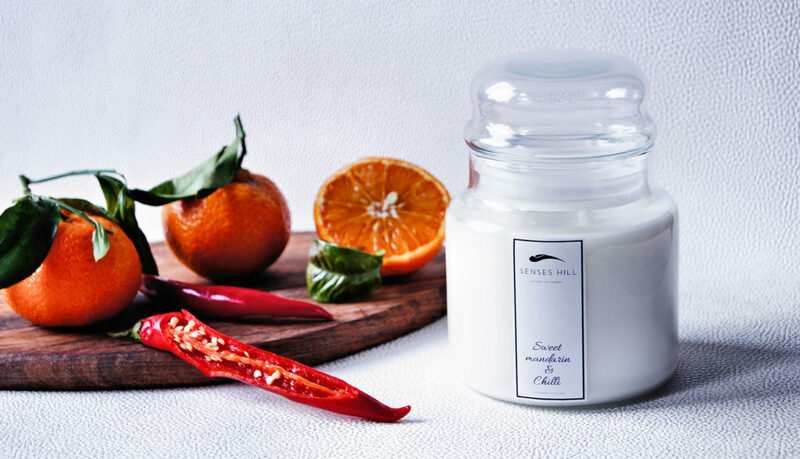 Thanks to the tight seal, the fragrance is stored for a long time and protects the candle from damage. 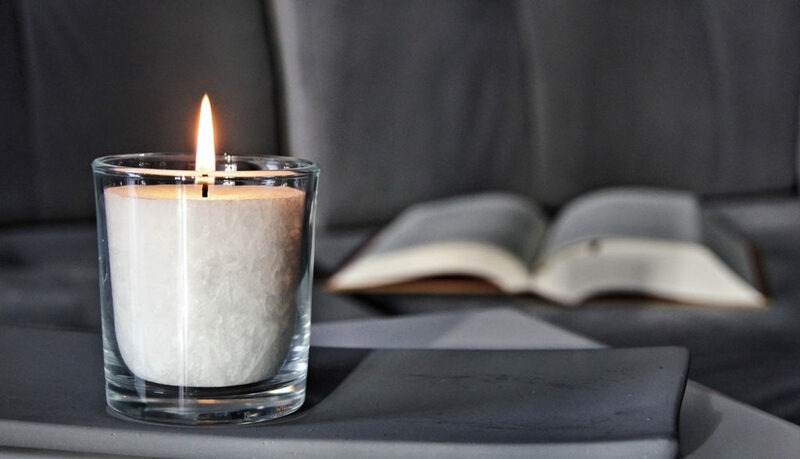 In larger candles, we have the option of placing more than one wick, while continuing to maintain safety and no adverse effects during combustion. Thanks to the applied effect, the candle burns with a lighter flame, and we can relax with the view of dancing flames. If our offer is insufficient for your needs, please contact us and we will certainly find the perfect solution for you.